In case somehow you haven’t heard, it’s Black Friday today. It’s also payday, which means we’re all going to spend all the money we’ve just earned on brand new clothes, because they’re cheaper than usual. YAY! To get you started on your new wardrobe quest, we’ve chosen our favourite bargains you can pick up for under £10, as well as all the codes you’ll need to bag a deal. But, as it’s like the Hunger Games out there, you’ve got to be quick off the mark if you want to get the most out of Black Friday. Ready, steady, GO! 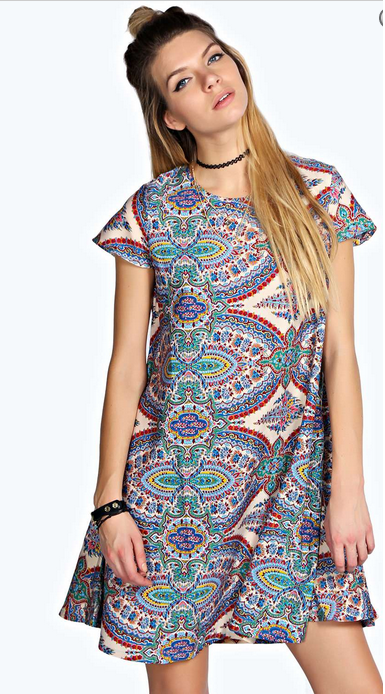 Everyone needs a day dress, and this one is so cute, and pretty enough to wear on a night out too. Originally £15, it’s now selling for £10 on Boohoo. Leopard print doesn’t always have to be trashy. I love these ballet pumps, that were originally £12, but are £9.60 on ASOS, when you use the code CYBERWKND20. 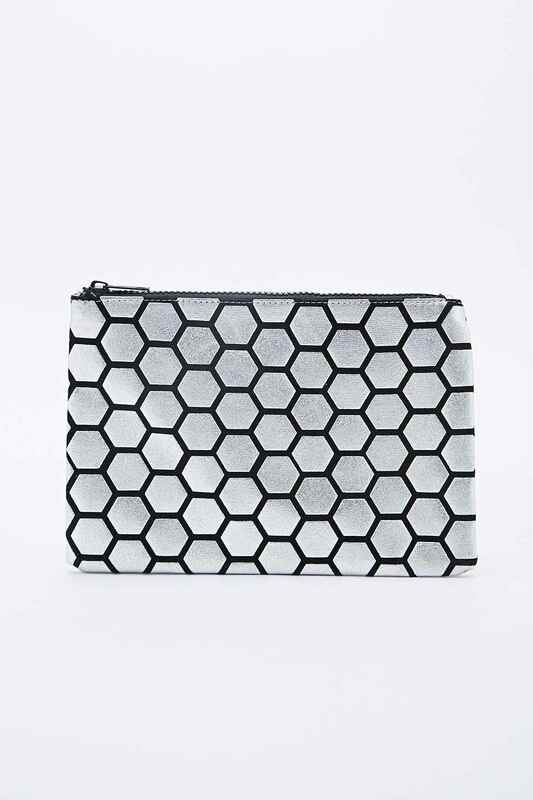 This simple clutch bag would go with most outfits on a night out, and still stands out with its funky hexagonal pattern. Originally £14, the clutch bag is now £7 on Urban Outfitters. This cute little crop top would look good with some high waisted jeans and converse. 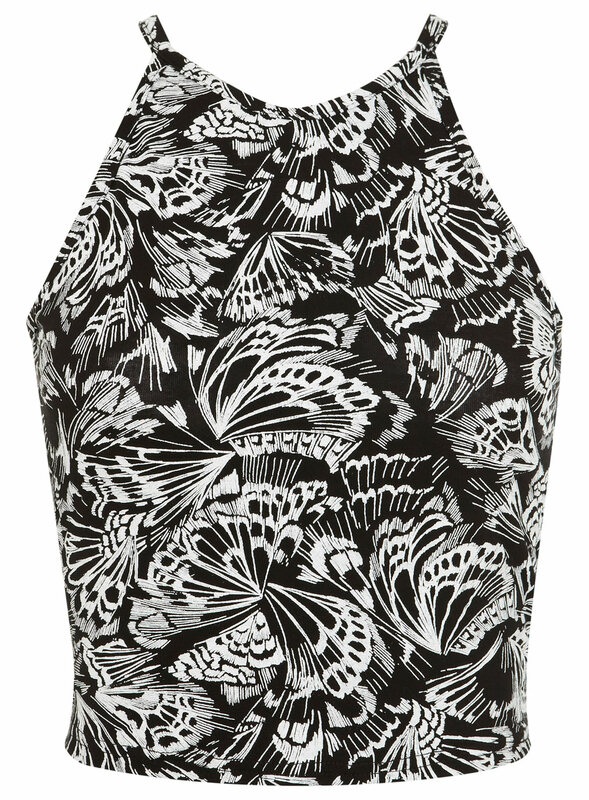 The shape’s so flattering as well, and it’s only £9.60, down from £12 at Miss Selfridge. 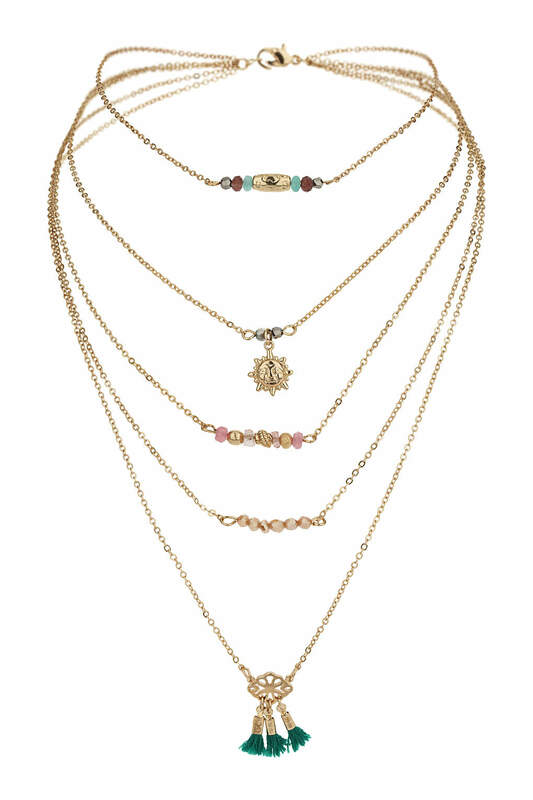 This necklace is so cute, and you basically get five for the price of one, so what’s not to love? Topshop is selling it for £8.75, down from £12.50. I love a bit of checked pattern, and this skirt is so versatile. It can be worn straight from the office to the bar, and anywhere in between. The skirt is £9.99 on Missguided, but if you use the code CYBER20, it’s down to £7.99. I love the pattern on this dress, and the cut out shoulders. It’s definitely a day-to-night dress, and has gone down from £15 to £10 on Boohoo. Brighten up a dark winter day with this tangerine number. Originally £11, it’s now £8.80 on ASOS with the CYBERWKND20 code. 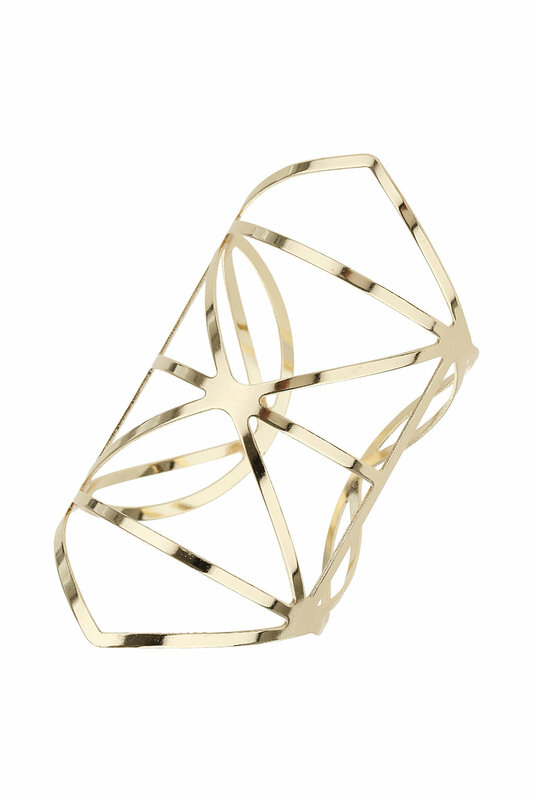 If you’re wearing a really plain black dress, a cuff always dresses it up so much more, without going too over the top. I love this one from Topshop that’s gone down from £12.50 to £8.75. 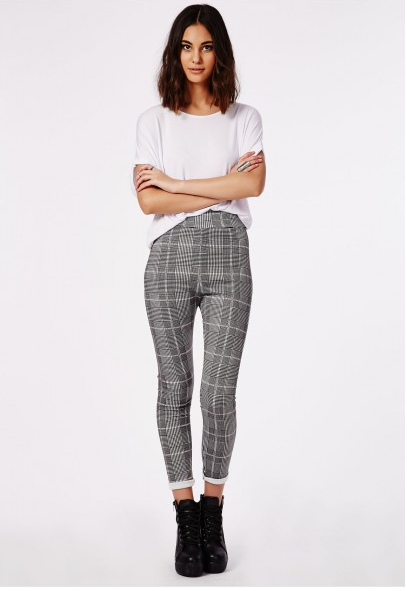 More checks from Missguided, but in trouser form! They look so comfy, and would be great as a staple wardrobe item. Down from £9.99 to £7.99 when you use the code CYBER20 on Missguided, you can’t really go wrong.